Way back in November of 2006, we kicked things off with 3 employees and a lot of attention and nurturing from our Bay Area technicians and management team. Over time, our presence grew, our team expanded, and our connections in the Sacramento business community multiplied. Today, our Sacramento facility is the vibrant complement to our Bay Area headquarters that we envisioned from the beginning. 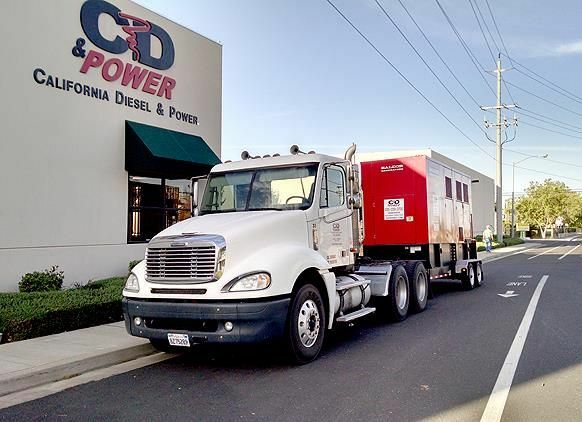 The Sacramento CD & Power team includes some of our most experienced, factory-trained technicians and knowledgeable support staff. Moreover, they are able to provide timely support to our greater Sacramento area customers out of our well-equipped facility at 4372 Pinell Street.